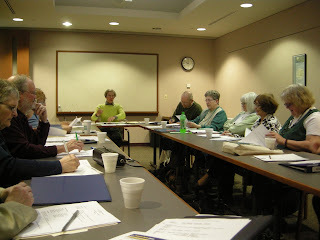 The Friends’ Board for 2011, with Elizabeth Ritman, President. Winterfest and multiple other special sales. plus special requests of $4,000 during the year, for a total value of $330,581. Our 2010 pledge of $15,000 for a self-check machine is carrying over to 2011.
quilt project. We hosted a celebration of the quilt unveiling for the artists and families. — Helped with the RACE exhibit. –Participated at the August ARTIgras event at Mayo Park with a booth that gave us visibility. 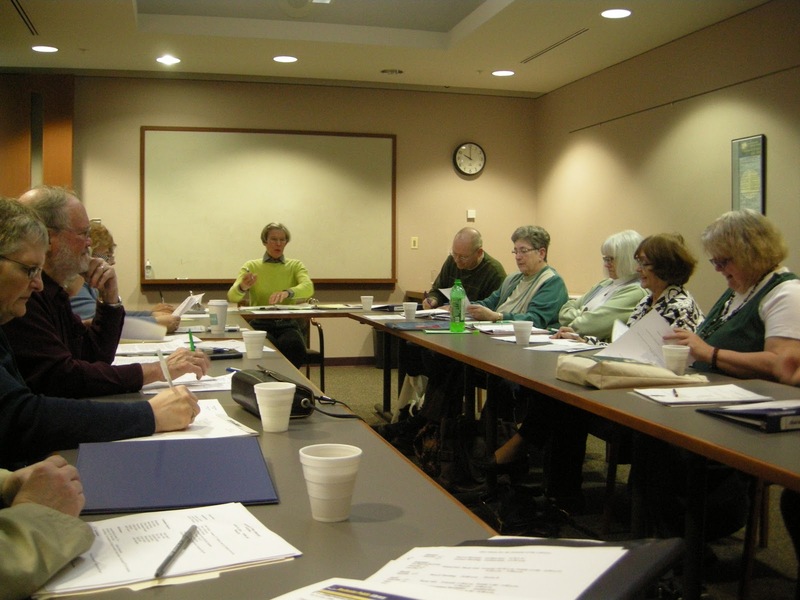 staff to improve their online communications and video projects. work needed in replacing the computers in the Children’s area of the Library. –Donated $400.00 toward purchasing a Cricut Cutter Machine for the Children’s Department. –Bought new carts and tables for the book store and book sorting area. –Sold books online, which has enhanced our ability to pledge more money to the Library. 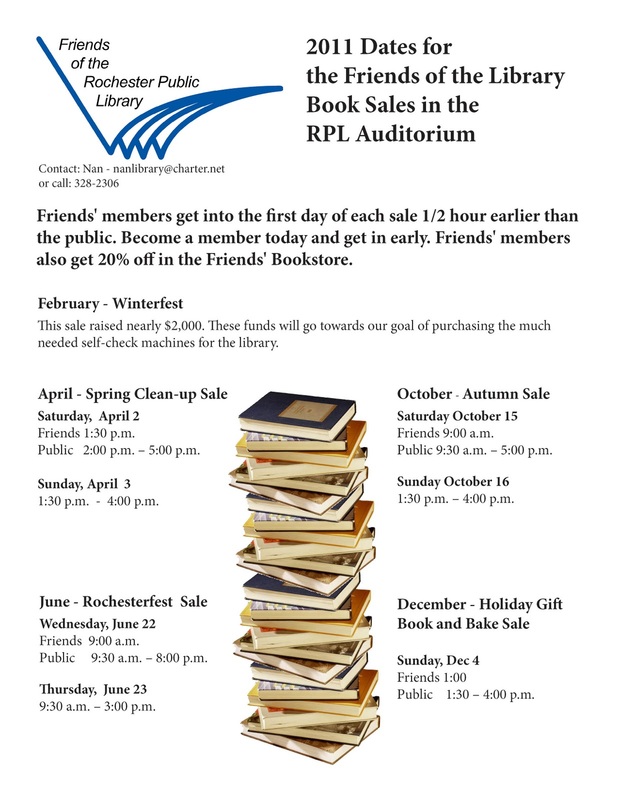 –Backed the Library sponsored Rochester Reads event, Summer Children’s programs, Library programming, databases and software, materials and training with $25,901. 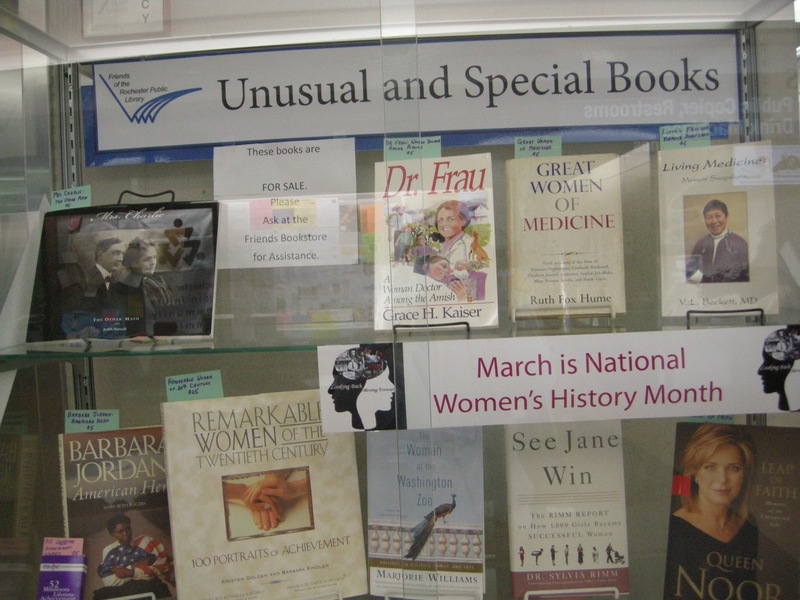 Minnesota Historical Society to aid students with their research for History Day projects. 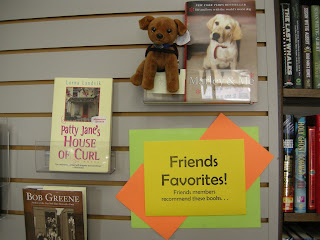 website, we have a bookstore blog and are on Facebook and Twitter. 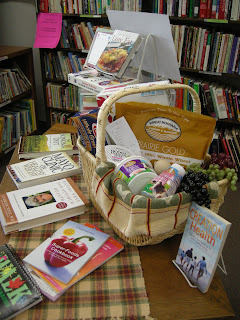 A big “Thank You” to our members, who donate so much time to the Library, as well as dues for membership. You make all of the above possible. March 28th is Children’s Picture Book Day! 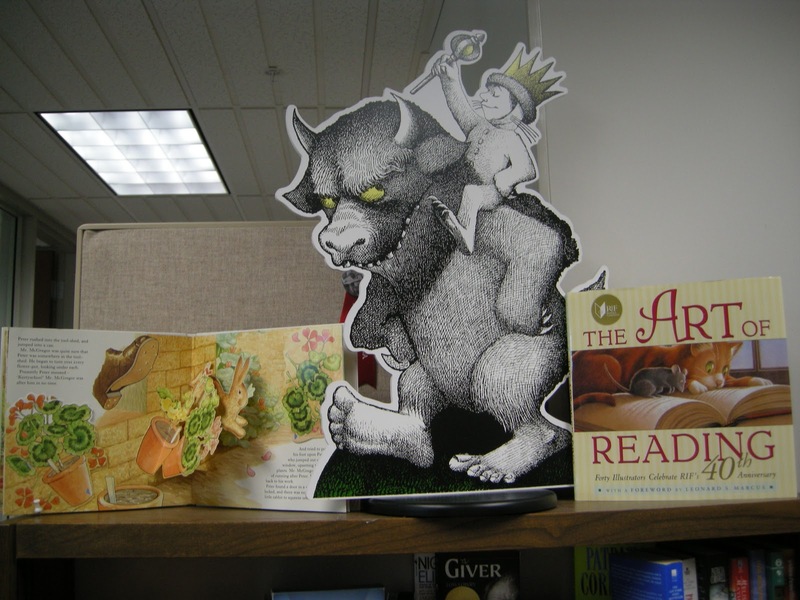 This is a perfect time to read to your child (of any age!) The Friends’ Bookstore still has a great selection of wonderful children’s books. With the sale of the past month, stock has completely changed. The Friends Bookstore has had great new arrivals in books (fiction and non-fiction), craft pamphlets and cds/vhs tapes! Now is a good time to stock up on reading material, especially as it is too early to get out into the yard! 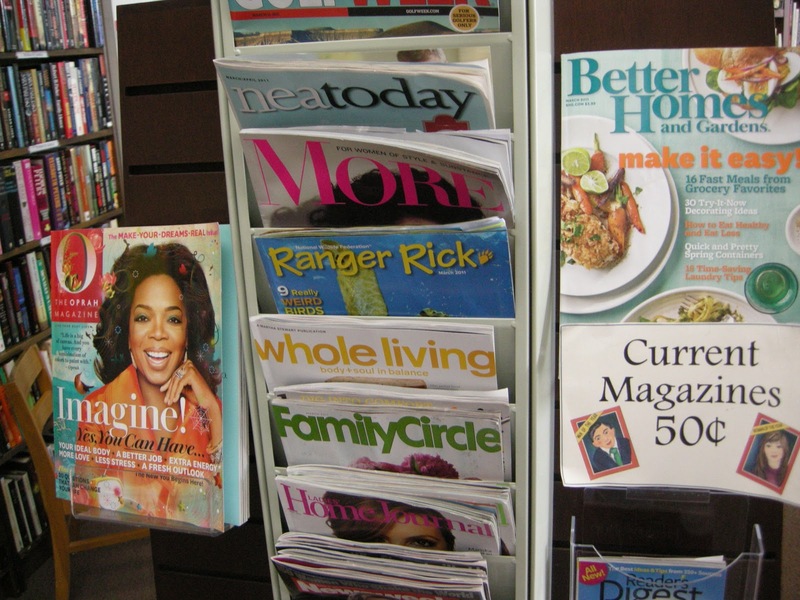 We also have an excellent selection of new magazines all priced at 50cents – unbeatable! 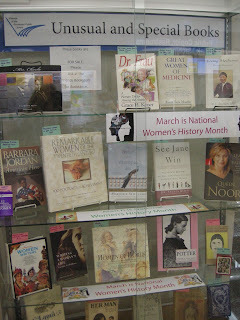 March is National Women’s History Month and the Unusual and Special Book Collectors have put together a lovely display in their Case in the Library entrance. All books are ready for purchase, don’t hesitate to ask! There are some fascinating biographies available. Check out the Library Website for additional information – there are three classes to chose from*! *In great theatre, meet the Object Whisperer and hear the science story behind peoples stuff. Every item you touch speaks and if you listen closely, you’ll hear a story of science. 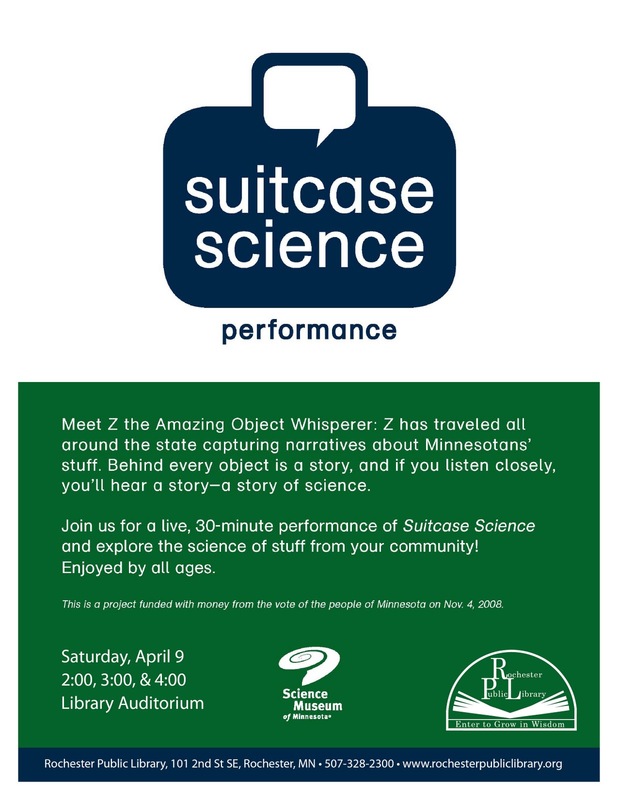 Suitcase Science is a community-inspired theatre piece and exhibit that highlights many scientific disciplines: anthropology, geology, chemistry, sociology, and more! This is a project funded with money from the vote of the people of Minnesota on November 4, 2008.